As professionals we all know the importance of gaining valuable CPD, and having the chance to progress our careers whilst enriching our knowledge with the latest research. 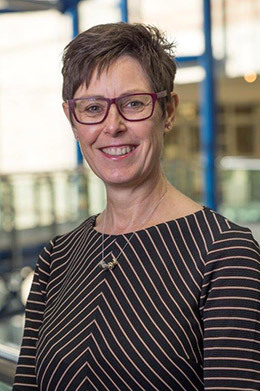 However, it can be difficult to know where to find courses that offer relevant CPD, and sometimes group sizes can be too big and overwhelming, forming more of a detached lecture theatre atmosphere rather than a meaningful, involved discussion. 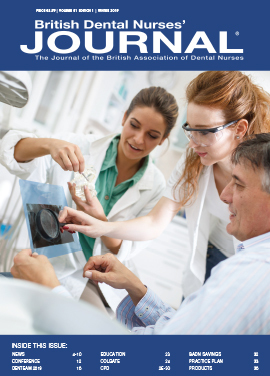 As such, the British Society of Dental Hygiene and Therapy (BSDHT) is planning on encouraging smaller study groups as well as maintaining the usual regional study days in order to ensure that every attendee can be part of something special. 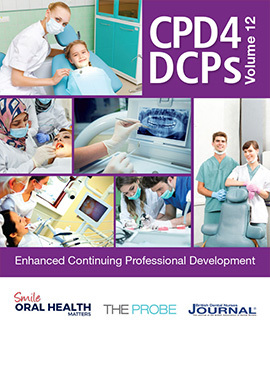 In a profession as diverse as dentistry it makes sense to explore many different fields, especially as dental hygienists and dental therapists are capable of performing such multidisciplinary roles. Our regional study days have therefore been tailored to provide a hugely diverse array of information so that there will always be something for someone, regardless of their level of experience or professional interests. Our groups cover everything from cosmetic topics such as tooth whitening to more holistic approaches to care like guides to nutrition for patients, and every session is led by a leading light in the industry. This is thought to be because smaller group sizes allow instructors to deliver more focused information and interact directly with learners so that they can more thoroughly understand the materials being presented to them. It has also been reasoned that smaller group sizes allow for better group work, and this encourages more stimulating discussion and reduces the likelihood that people will be left out. Although our regional study days will remain the same, we are hoping to enable our regional groups to arrange smaller study groups alongside these so that we can impart information successfully and succinctly in a more diverse selection of learning environments for all of our members. 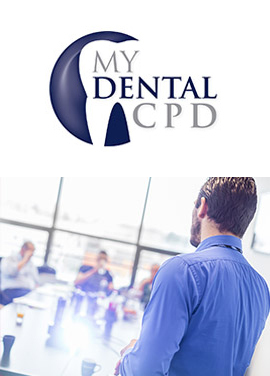 Of course, attending any sort of educational meeting or event in dentistry is so much more than simply gaining CPD, and this is the chance to network. We have tailored our events to inspire discussion and teamwork, and this means that attendees can truly take the time to get to know one another as they learn, forming new connections and building new friendships. You never know what opportunities networking at these events can bring your way, and if you’re looking for a new position or someone to join the team at your practice these are the perfect opportunity. One of the core values of the BSDHT is to provide our members with support when they need it. We’ve all had those moments when we need to call someone for advice, and the BSDHT strives to give our members the advice they need, fast. Our regional study groups are a perfect opportunity to ask experts for advice or to voice your concerns surrounding chosen topics, and the BSDHT is a safe, supportive atmosphere for people who want their voice to be heard as well as those looking to learn. By becoming a member of the BSDHT you will not only have access to our regional and national events, but you will also benefit from our advertising opportunities, access to journals and other educational materials and our in depth support system. 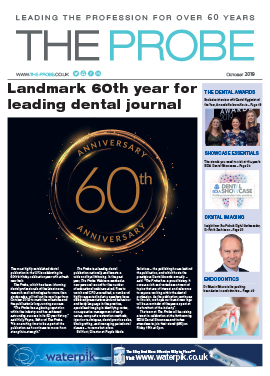 These have been created as part of our membership to ensure that you can truly make the most of being part of the biggest community of dental hygienists and dental therapists in the UK. [i]I Z A World of Labor. Are Smaller Classes better? Link: https://wol.iza.org/opinions/are-smaller-classes-better[Last accessed October 18].